Winning a Xero award is big. The benefits to your practice are even bigger. The UK Xero Award entries for 2018 are now open, with more categories than ever before for our app, accounting and bookkeeping partners. Get your entries in now and find out how you can win. Winning in front of thousands of your peers is an experience that’s hard to beat. Not only that, Xero award winners go on to attract better staff, find new clients and see rapid growth. Don’t just take our word – hear from some of last year’s winners about how winning a Xero award has helped to elevate their practice. Alex Falcon, founder of Soaring Falcon Accountancy won Xero Most Valued Professional award. This award recognises an individual who made an incredible contribution to the accounting profession. 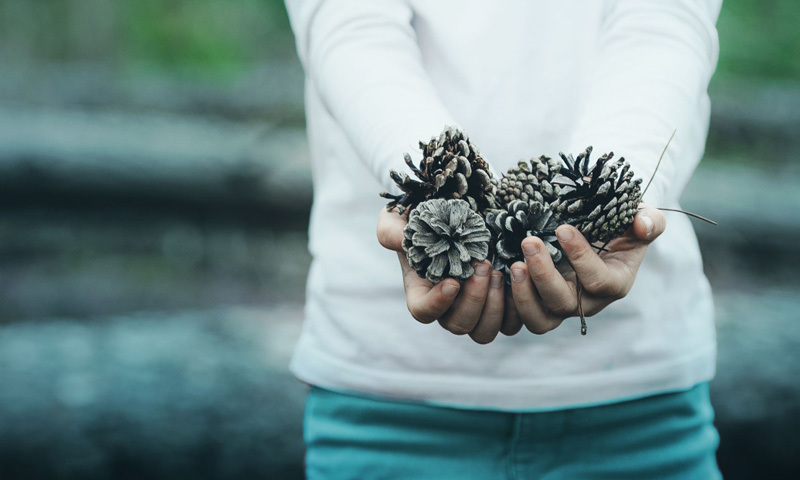 What did it mean to you to win a Xero award? To be recognised for my work in the accounting industry was incredible! Xero is geared for today’s business owners and being a part of this story is something that I’m proud of. I’ve also received great support from Xero, which has helped me to build a recognisable brand. There is no way I would have been able to achieve this without the help from Xero. How has being a Xero award winner helped your practice? I’ve attracted even more global recognition through winning a Xero award. 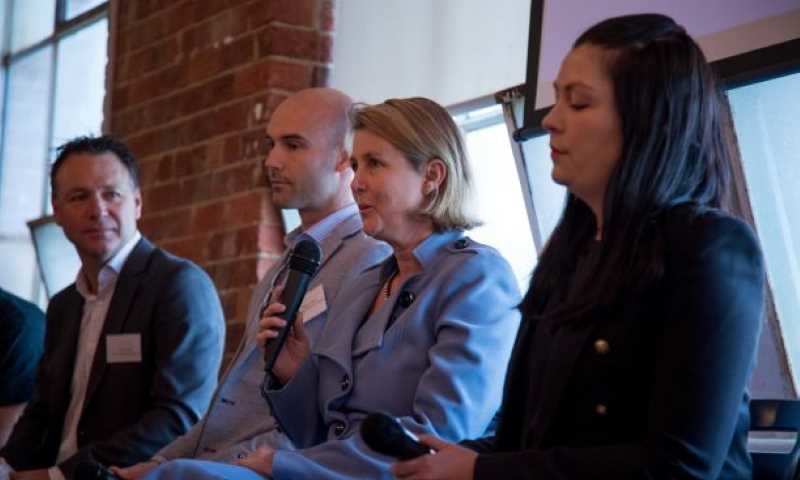 I’m seen as a trusted ‘go to person’ for advice from ecosystem partners, clients and even accountants. Not only have I achieved significant growth in revenue, but I’ve also increased the number of clients and staff. My practice has since attracted amazing talent to join the firm with young entrepreneurial staff who are now going on to or started their Level 7 ACCA apprenticeship. Why should other Xero partners enter? 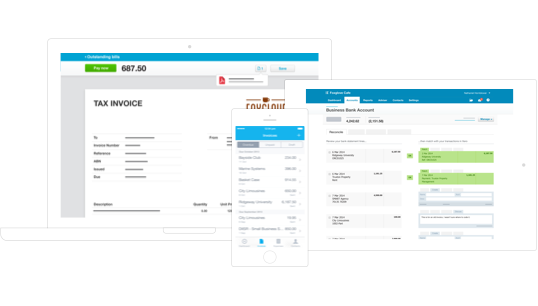 Xero is a global leading brand of accounting software. To be recognised by Xero means you’ll end up being at the front end – prospects love it, clients love it, staff love it – it’s a huge achievement! The benefits and recognition you’ll receive from being a Xero award winner will far exceed the time spent writing your entry form. My advice is to take full advantage of all the help and support you can from Xero as they helped me to reach my goals. Will Farnell, founder of Farnell Clarke, won the 100% Xero award. Will runs his business entirely on Xero, demonstrating the value of Xero’s streamlined ecosystem every day. Why did you enter the Xero awards? 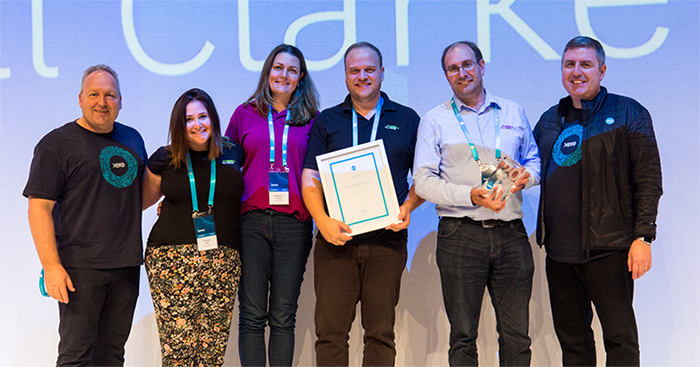 The whole Farnell Clarke team have been committed to Xero and winning an award from Xero would be a great testament to the work the team have done. 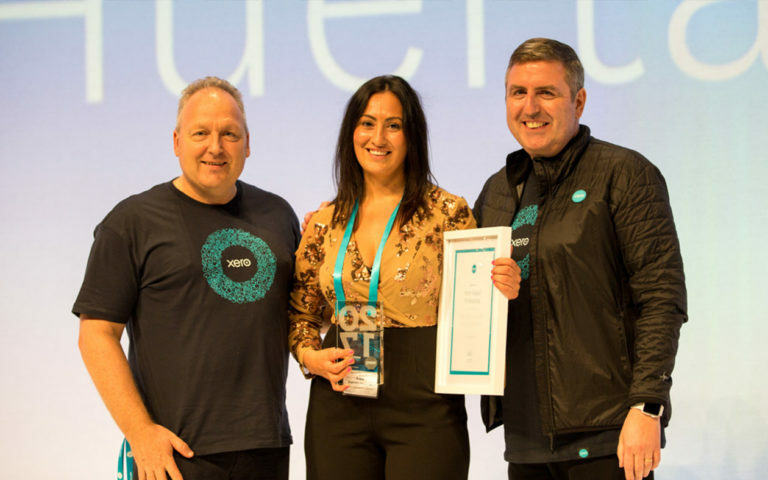 What did it mean to win a Xero award? Winning a Xero award is a great indicator to our staff and clients that we’re a key Xero partner and a leading innovator in the industry. It further strengthens our reputation amongst the Xero team and enhances our profile in both the UK and global accounting industry. How has winning a Xero award helped your practice? It’s provided us great PR opportunities and allows us to add a real credibility to prospects that we’re a leading Xero firm. The award has given even greater credibility for me to publish a book on digital transformation in the accounting industry and development of advisory and consulting services to other accounting firms. Would you recommend other Xero partners to enter the Xero awards, and why? 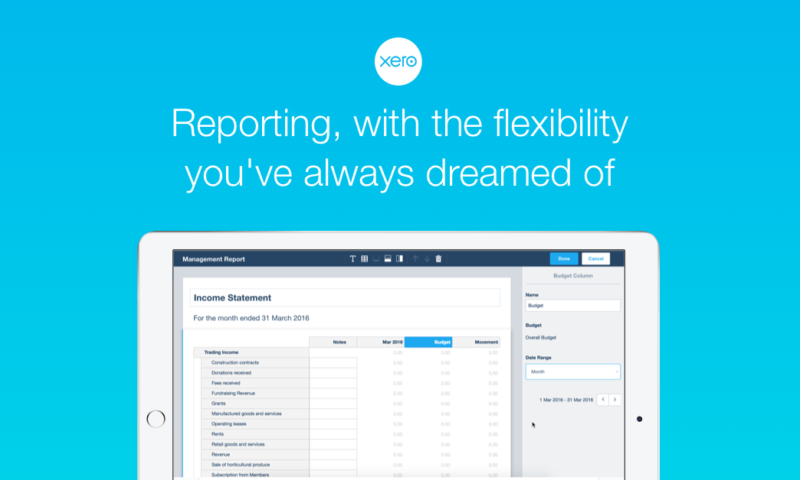 Firms make significant commitments to transition their clients to Xero. 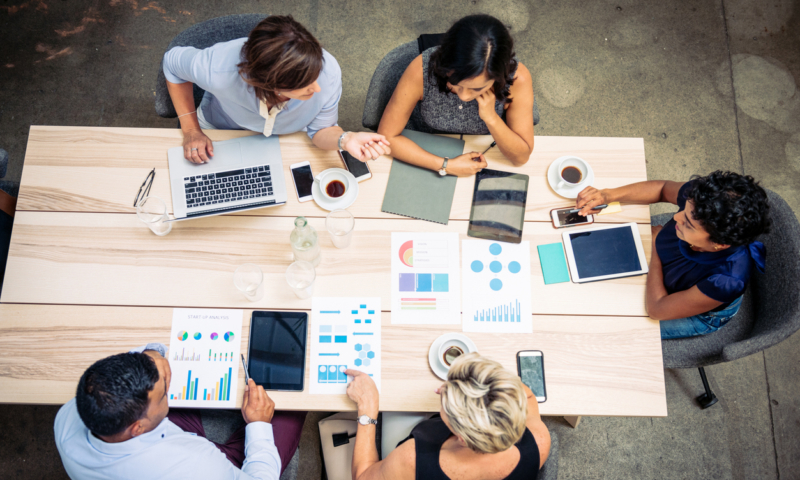 Winning or even being shortlisted for a Xero award is great recognition of this commitment and provides excellent access to marketing and PR opportunities, as well as success to share with your team. 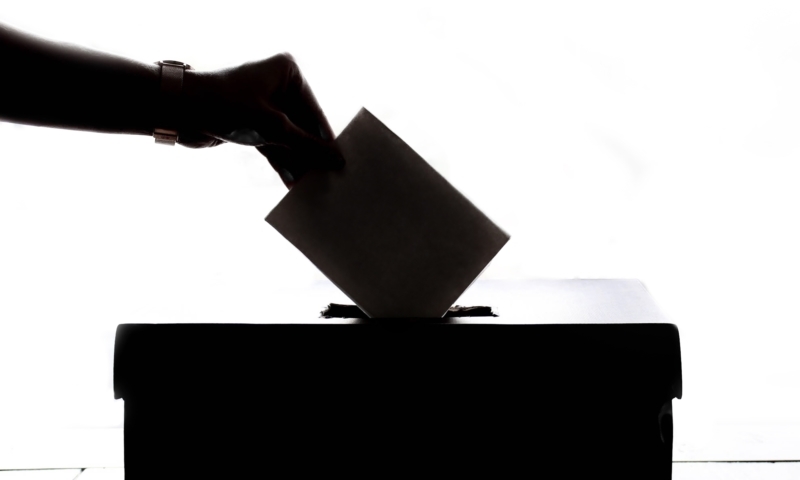 We wholeheartedly recommend firms take the time to enter the awards. Don’t just win, win big. As well as collecting a trophy on stage, as a winner or runner-up, you’ll be given marketing tools to promote your achievement. Perhaps best of all, your practice will have a prominent position on our Xero advisor directory, where you’ll receive hundreds of referrals from small businesses looking for a Xero expert. Award entries are now open and close on Friday 19 October at 5pm. We’ll present the awards at Xerocon London on Wednesday 14 November 2018. You don’t have to be at Xerocon to win, but how cool would it be celebrating your success at the Xerocon party – the biggest accountancy party of the year. 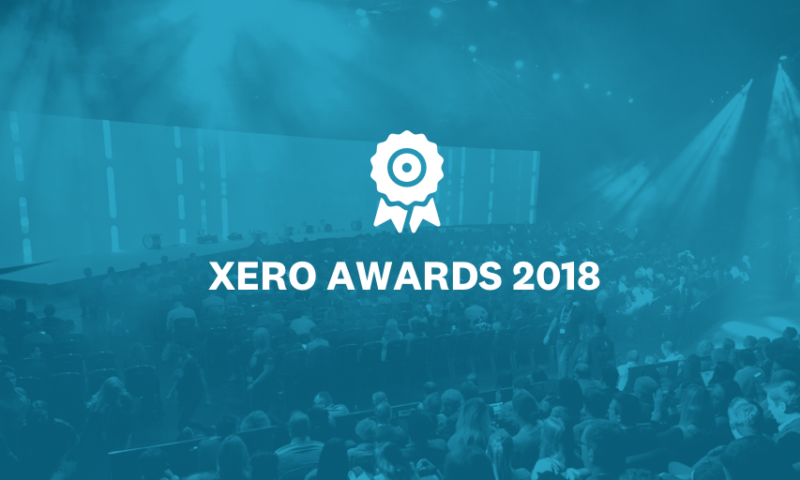 Check out the Xero award categories and criteria. 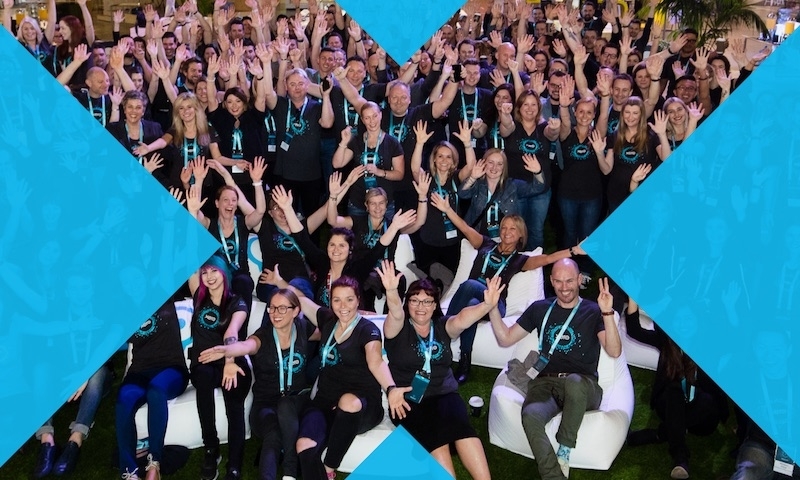 Save £100 off Xerocon when you book now. Xerocon London 2018 is the UK’s most beautiful and innovative conference for cloud accounting leaders. Held at ExCeL on November 14-15, it’s a truly unmissable event for today’s accounting practices. Get your early-bird tickets now, with £100 off the ticket price until 31 August 2018.